What is a Flagship Beer? Lamb Shepherds Pie or Union Barrel wood smoked Sea Scallops over a roasted fennel root purée with a DBA Demi-glaze. “I do not think there is any single group who use the words ‘craft’ and ‘craftsman’ with deeper respect,” said Charles Eames, along with his wife, Ray, half of a legendary designer duo. His remark, delivered at the first annual Conference of American Craftsmen in 1957, referred mainly to architects, but it applies also to craft brewers. While Mr. Eames, co-designer of the legendary wood-and-leather Eames Lounger, deserves his place in the pantheon of iconic designers, equally deserving of such acclaim on the beer side of things is a select group of brewery founders and brewers, including Matt Brynildson. His accomplishments? 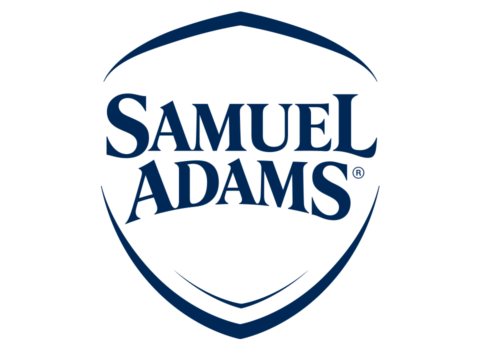 Many, including bringing 47 Great American Beer Festival medals and 28 from the World Beer Cup to Firestone Walker in Paso Robles, California. Back in the early ‘90s, during my years at the University of California at Santa Barbara (UCSB), the only real brewery along the Central Coast was SLO Brewing up in San Luis Obispo. They made one beer I remember drinking: a Blueberry Wheat Ale that tasted like you’d imagine blueberry bubblegum tastes. Worse still, it cost almost four bucks a bottle when my friends were still drinking the equally fruit-flavored Mad Dog 20/20 for half the price and triple the alcohol. It was an inauspicious start, but even at 21 I’d begun to understand the importance of drinking beers that didn’t taste like what you’d throw back at a frat kegger. And that it’s important to support your local brewery. It wasn’t until immediately after I’d graduated in 1996 that two brothers-in-law, Adam Firestone (then of Firestone Vineyard) and David Walker, opened their eponymous brewery a couple hours north in Paso Robles. I first met Firestone and Walker (on separate occasions) in 2005 and recall David discussing their initial—and failed—idea to make beer in Firestone’s spent Chardonnay barrels. 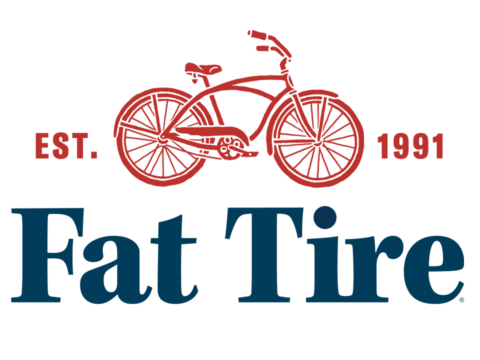 Instead, the brewery patented a method of partially fermenting beer in charred oak barrels, which they called Firestone Unions after the Burton Union system that originated in Burton-Upon-Trent, England, and which popularized pale ales, India and otherwise. Aging beer in barrels has become wildly popular since 1996, but these guys were the first ones in America to incorporate charred oak into the actual fermentation process. I dare say that most brewers who exclusively ferment in stainless steel, which is to say probably more than 99 percent of all brewers, still think these guys are crazy. One brewer who became a convert was Matt Brynildson. From high school through grad school, he studied in Kalamazoo, Michigan, home of Bell’s Brewery, which led him to study at the Siebel Institute in Chicago where he landed a gig at the upstart Goose Island Brewing. From there, the young man moved west to San Luis Obispo in 2000, where he took over SLO Brewing. The following year, Firestone-Walker purchased SLO’s brewhouse and the brewmaster came along as part of the package. Brynildson immediately reformulated Firestone’s production beers. Those aforementioned World Beer Cup medals? The first one was for Double Barrel Ale in 2002, the beer known more commonly known as DBA. 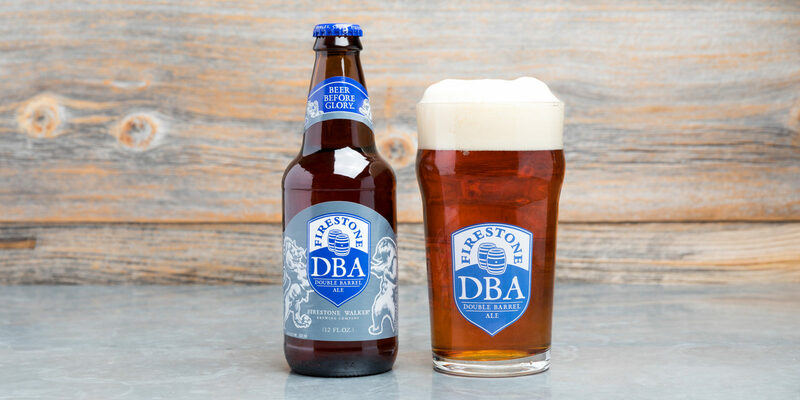 DBA pours a bejeweled orange, with Munich, crystal, and a dash of chocolate malts all clamoring for the starring role. It’s only 5 percent alcohol, tame for America, so the toasty, toffee notes are subdued, and the hops that do play supporting roles are gentlemanly Kentish Goldings. The result is downright woody – oak, sure, but cedar, too – with the hops rounding out the flavor with orange peel, faint pepper and herbal notes. It’s far from trendy, but damn near perfect. And that doesn’t even address Unfiltered Double Barrel Ale (UDBA), if you’re lucky enough to find it on draft! Your two best bets to track it down are the two brewery taprooms in Paso Robles and Buellton, the latter home to Barrelworks, where all of Firestone Walker’s mixed-fermentation beers and grape ales are made far and safely away from the clean beers in Paso. Yes, sour beer is what’s hot these days, and an early IPA, Union Jack, is what got the brewery “to the craft dance,” as Walker puts it. There is also a big focus now on Firestone Walker’s new-every-90-days Luponic Distortion series of IPAs, not to mention 805, a light blonde ale marketed separately from Firestone Walker and which presently accounts for over half of the brewery’s total production and is the number one selling craft brand in all of California. But there is also still DBA. Today, they brew 15,000 barrels of DBA, halved from its peak, and yet not even majority stakeholder Duvel Moortgat dares pull the plug. Not that other brands have been so lucky: Pale 31, an American pale ale which garnered several competition medals, was offed in 2018, and Wookey Jack, from those dark black IPA days, has likewise been frozen in carbonite, metaphorically speaking. 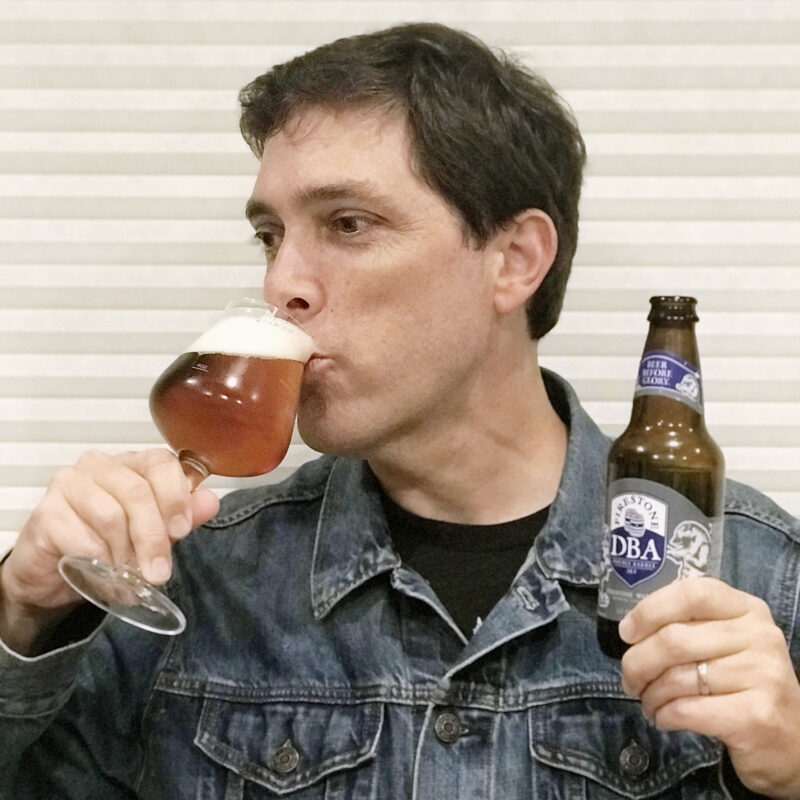 Brian Yaeger is the author of Red, White, and Brew: An American Beer Odyssey and Oregon Breweries as well as a contributor to The Oxford Companion to Beer. If he’s not writing for beer publications, he’s planning beer festivals. Along with his wife and son, he recently moved to Santa Barbara, where he’ll be instructing UCSB’s first beer-tasting class. Flagship beers were chosen by the individual writers with no input from the #FlagshipFebruary partners or sponsor breweries.